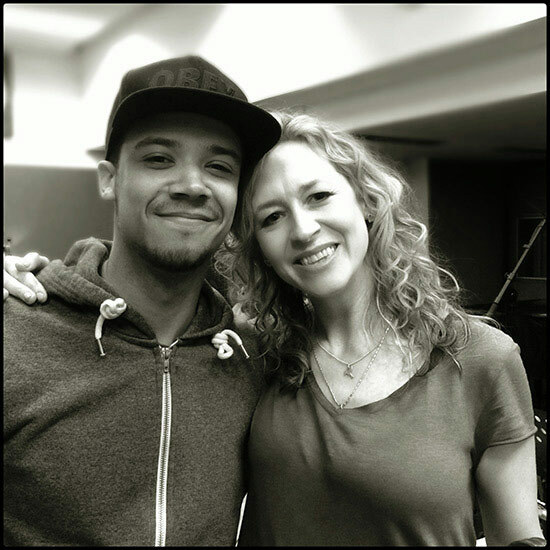 Here’s another fabulous song we recorded with the very talented RALEIGH RITCHIE for his debut album.. ‘Man Now Boy’. Strings Arranged by Rosie Danvers, Performed by Paul Herman and Justin Broad, Engineered by Nick Taylor and Recorded at Air Edel, London 2014. Raleigh Ritchie and Rosie Danvers at Air Edel, London, 2014.